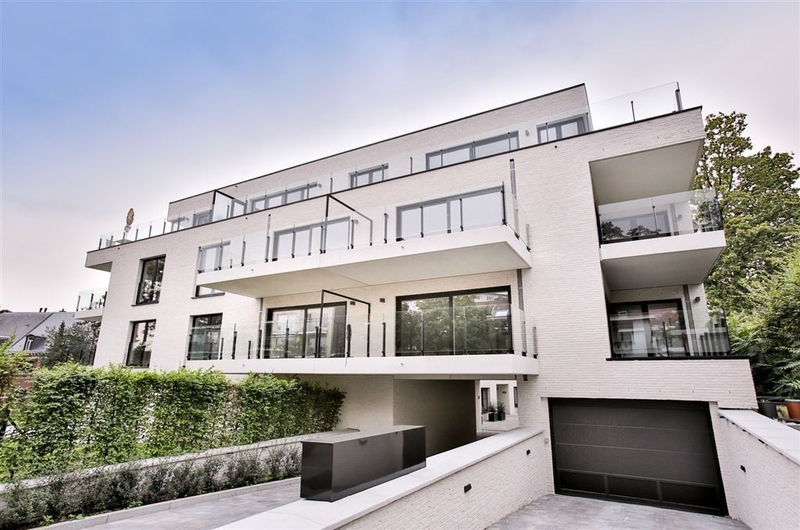 UCCLE - THE TERRACES OF GATTI are located in a green setting, 500 meters away from the community house of Uccle. You will enjoy unobstructed views overlooking the green valley of "Ukkelbeek", landscaped gardens, as well as the proximity to all facilities. A stone's throw from your home, the "Xavier de Bue" district offers a multitude of local shops, small quality restaurants, as well as its charming artisanal and organic Sunday market. A few meters further, you can find different means of transport. In the finely furnished apartments you will appreciate the comfort of an energy-efficient building. The quality of the construction provided by the "Louis Dewaele" companies and the refinement of the architecture are also an obvious guarantee of the sustainability and durability of your investment. The situation and the environment of this project are undoubtedly an added value for the future. "The Terraces of Gatti", the perfect harmony between the advantages of city life and the tranquility of nature.